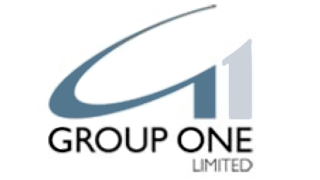 Group One Limited, the Farmingdale, NY distributor for DiGiCo, Avolites, and several other audio and lighting manufacturers has recently implemented a number of managerial changes. Matt Larson, Ryan Shelton, Taidus Vallandi, and Chris Fichera will all take on expanded roles at the compay. Larson, DiGiCo national sales manager, has been promoted to the position of Group One vice president, professional audio, and is now overseeing all of Group One’s audio brands for the touring, theatre and install markets.